1. 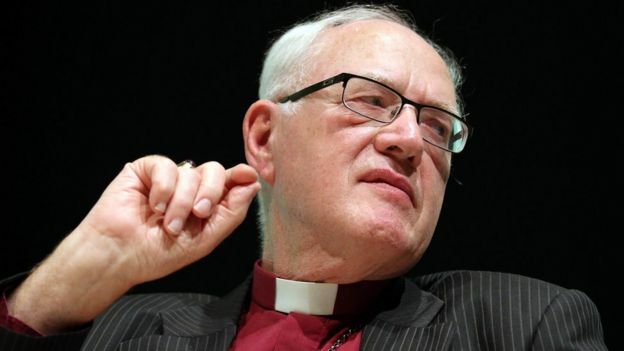 Justin Welby, the current Archbishop of Canterbury, has asked the former Archbishop of Canterbury Lord Carey to step down from his position as Honorary Assistant Bishop in the Diocese of Oxford, in the light of The Gibb Report. 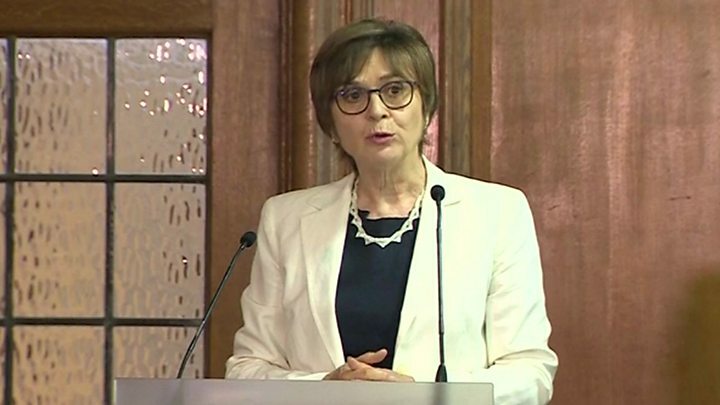 Dame Moira Gibb’s independent review criticised Lord Carey: “I accept the criticisms made of me. 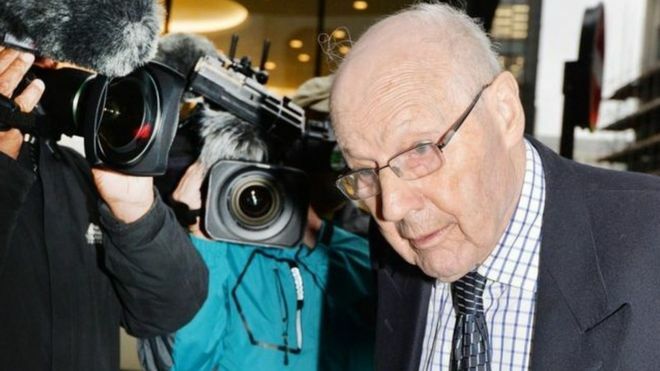 I apologise to the victims of Peter Ball…I believed Peter Ball’s protestations and gave too little credence to the vulnerable young men and boys behind these allegations”. The Gibb report makes a number of recommendations about the Church, saying it should “reaffirm and take steps to demonstrate the individual and collective accountability of bishops for the safety and protection of everyone within the church”. This entry was posted in Church of England, Injustice, Justice and tagged Current Archbishop of Canterbury Justin Welby, Dame Moira Gibb, Former Archbishop of Canterbury Lord Carey, The Gibb Report on June 22, 2017 by richardwsymonds37.